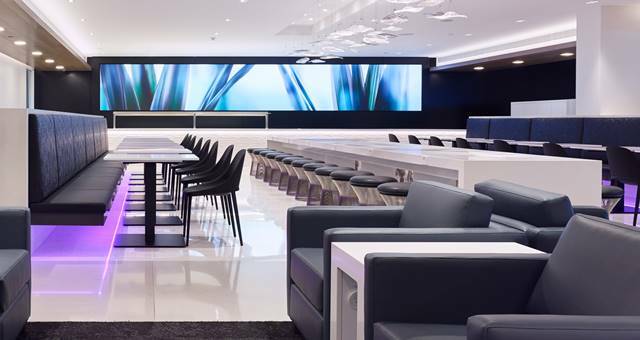 Check out Air New Zealand’s sleek new Melbourne lounge. 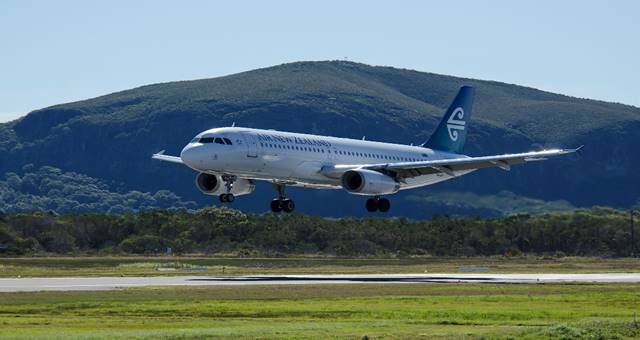 Air New Zealand is supporting regional destinations with a significant funding allocation for famil programs. 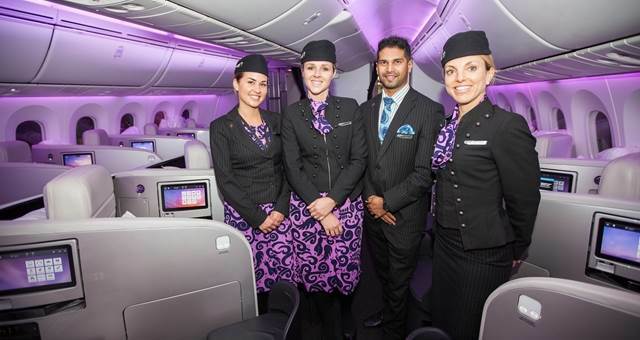 Air New Zealand will further expand its Pacific Rim network with the launch of flights to Manila. 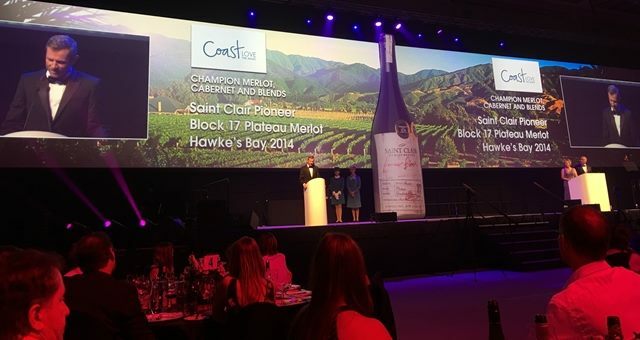 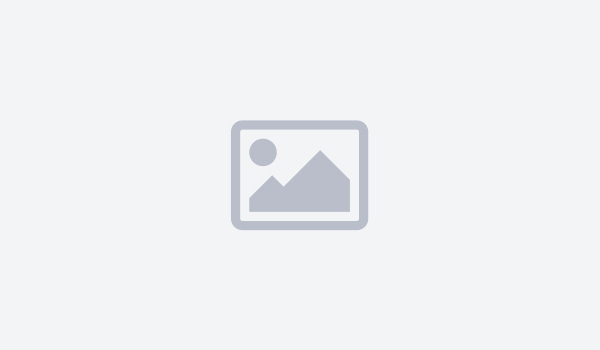 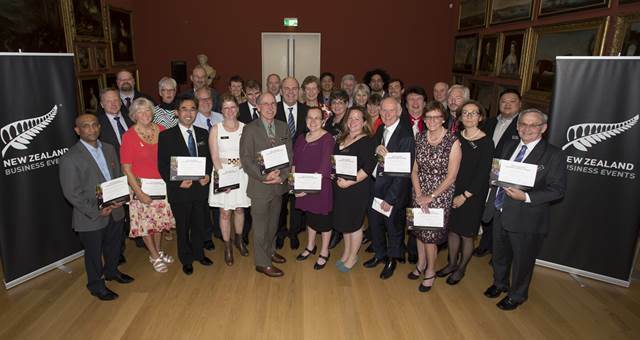 The 2015 Air New Zealand Wine Awards have been presented at Nelson’s Saxton Stadium during a spectacular event. 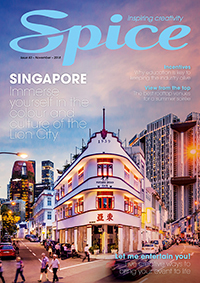 Sydney Ferries passengers have been taken on an unexpected retro Air New Zealand journey and Spice takes an inside look. 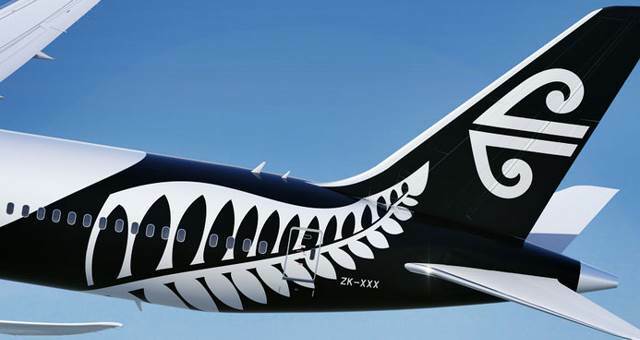 New Zealand announced the introduction of a formal business events advocacy program at the inaugural New Zealand Business Events Awards dinner last night, held by TNZ and partners Auckland Convention Bureau (ACB) and Air New Zealand. 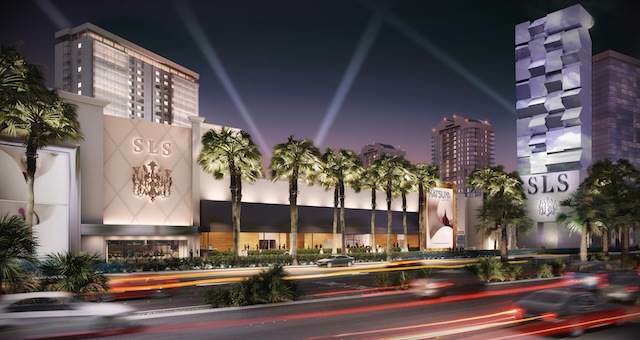 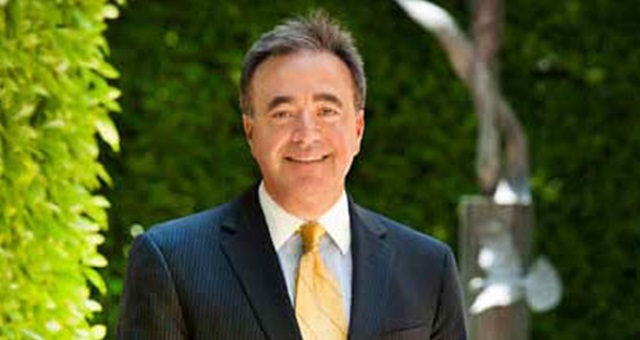 Exclusive: How the The Peninsula Beverly Hills is targeting the Australian incentive market. 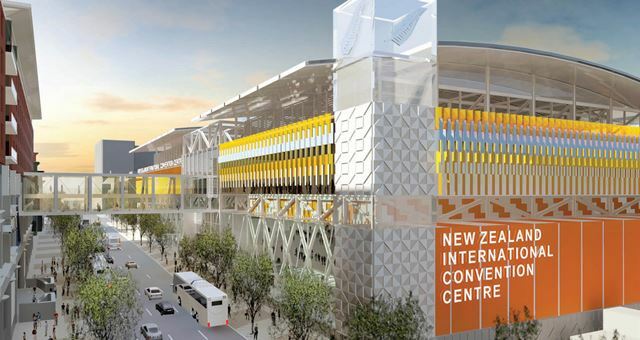 The chair of New Zealand’s Convention Bureaux, Anna Hayward, gives Spice the lowdown on the proposed convention centres. 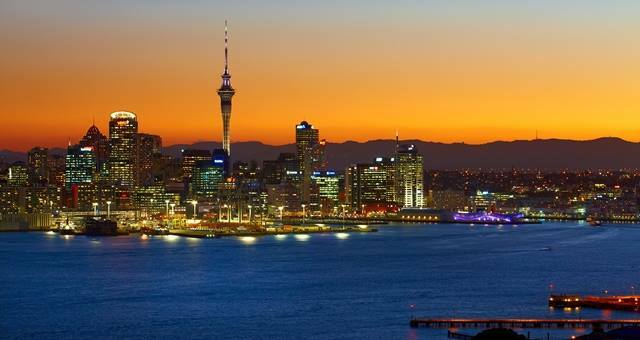 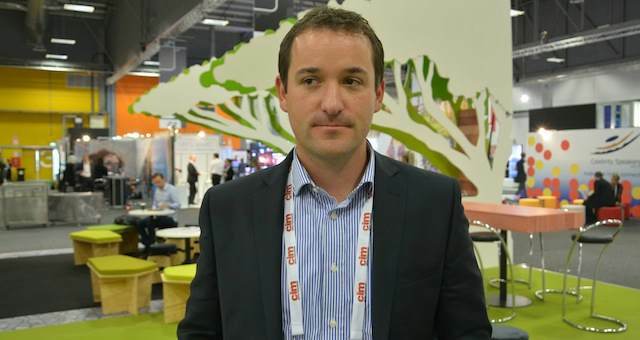 Auckland Tourism’s chief says the city has had its best visitor season ever, driven by major events and key conferences. 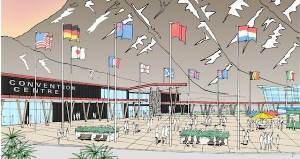 Queenstown is set to get an 1800-capacity convention centre, with stage one due to be completed in 2016.